Byron Fourie, who is this guy you might ask? We asked that same question after a quick chat with Gerrit Oosthuizen, the distributor of Castaway PVA and maker of Titanic Carp Gear. 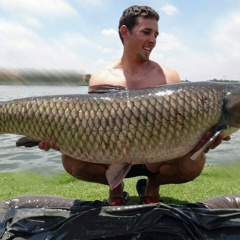 Byron left such an impression on Oom Gerrit – we just had to investigate ourselves. Q&A with Gilbert Foxcroft. 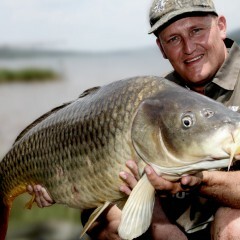 Welcome to ‘In the Spotlight’ where we ask some of South Africa’s most influential anglers how it all started, what they do and how they do it. We would like to thank the man himself, Gilbert Foxcroft, our first in line for his contribution.